So finally it is here! Model Military International has published my first article. 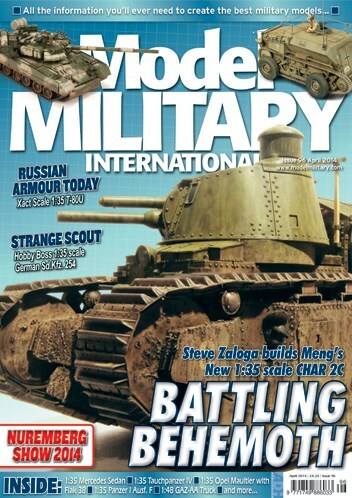 In its April issue you can read about one of my latest projects – T-80U Main Battle Tank from Xact Scale Models. I hope that if you like my blog posts, you will find this article no less interesting.